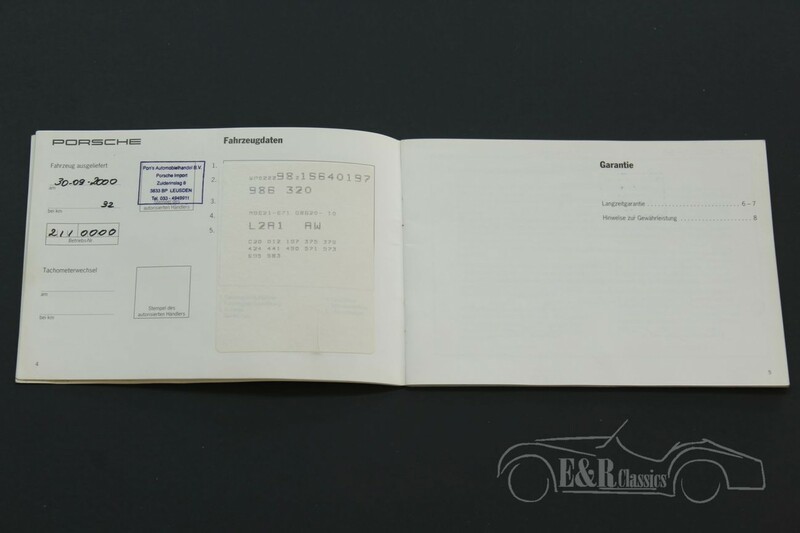 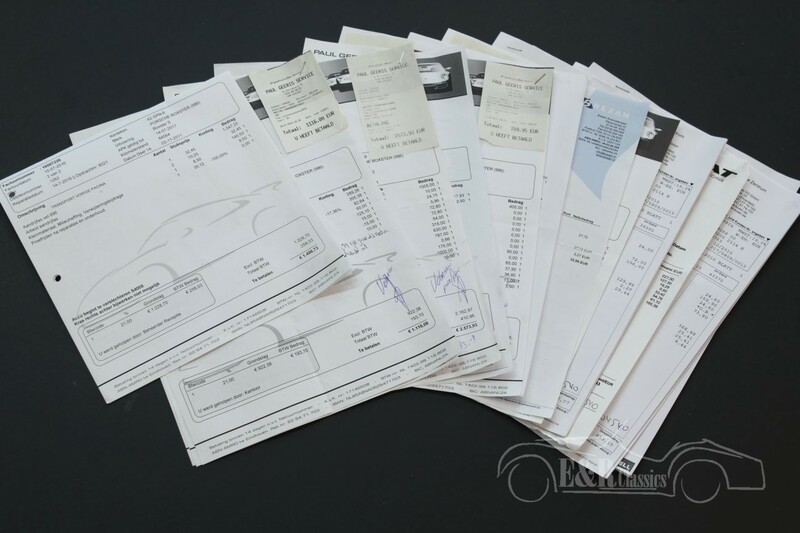 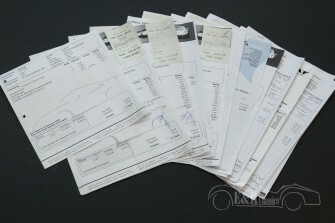 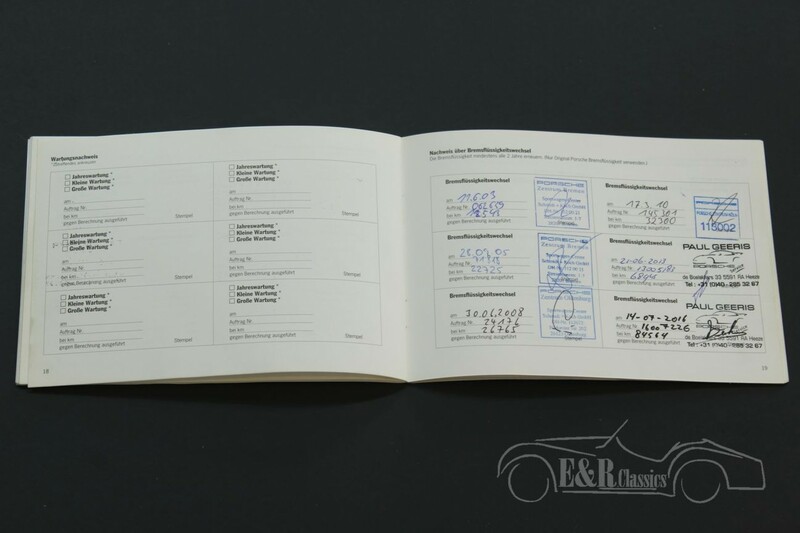 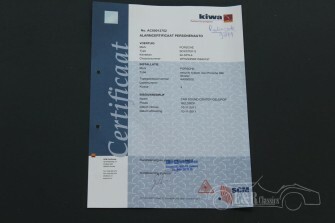 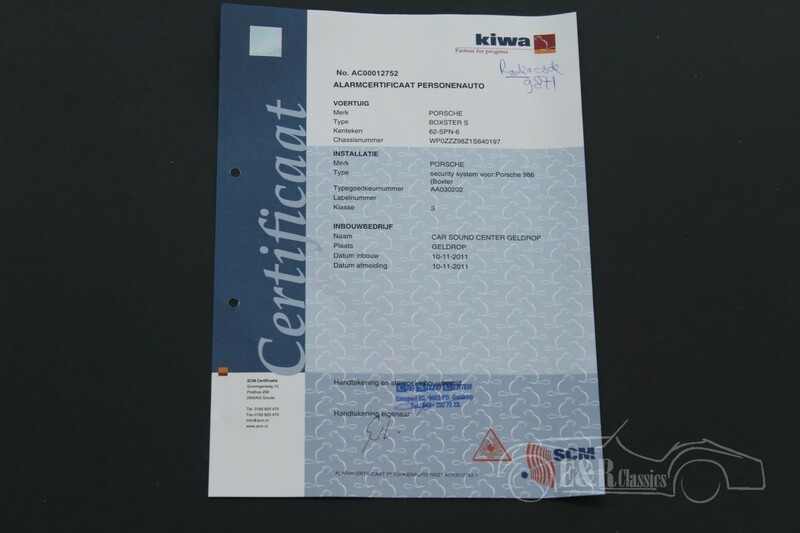 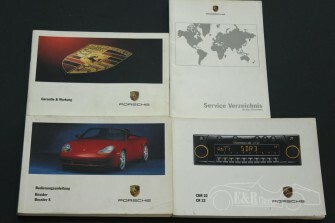 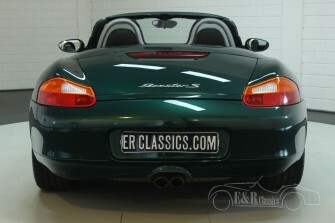 This Porsche has only driven 88.870 kms till now. 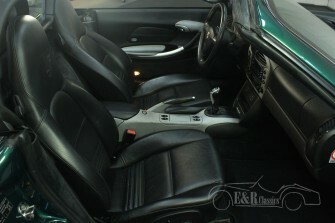 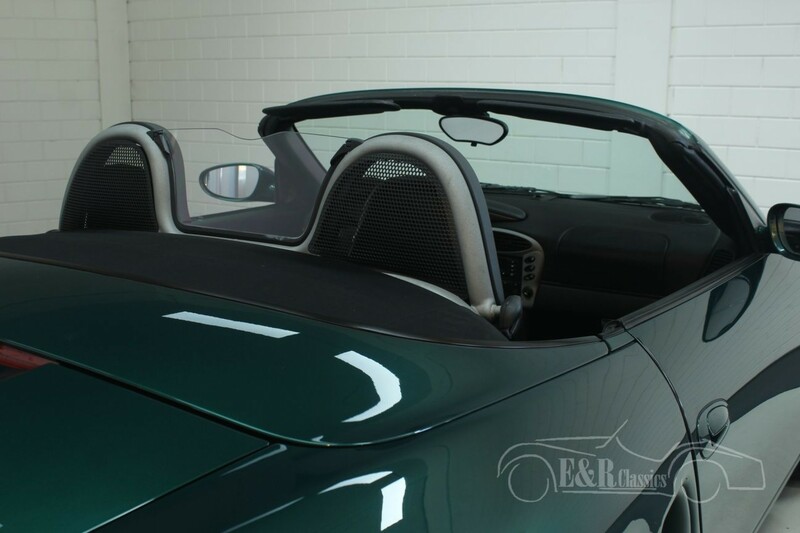 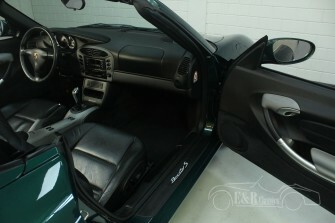 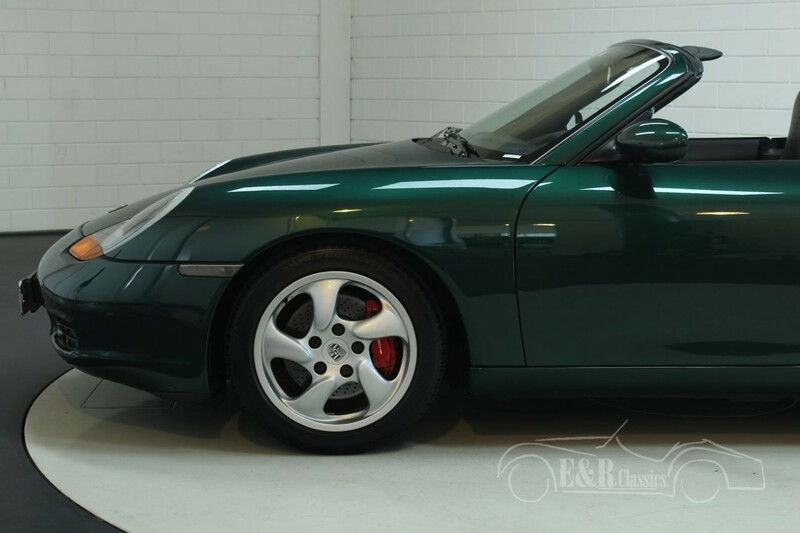 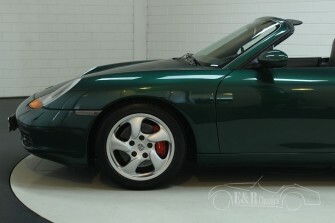 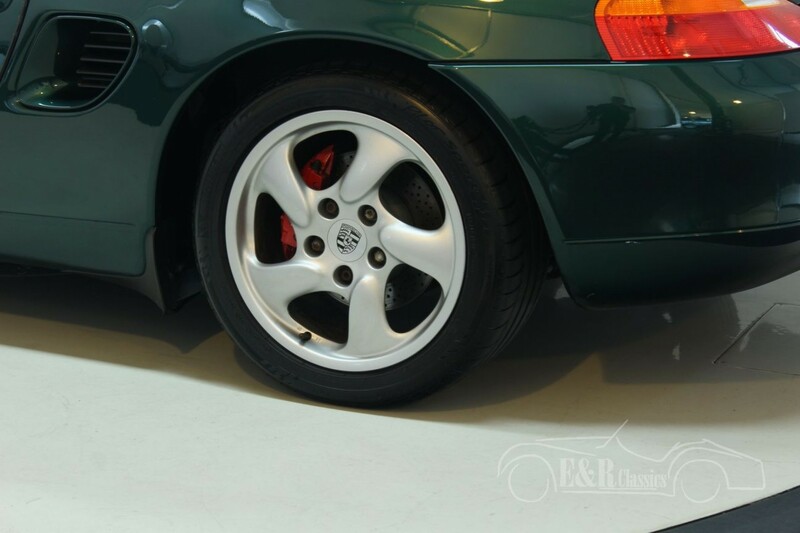 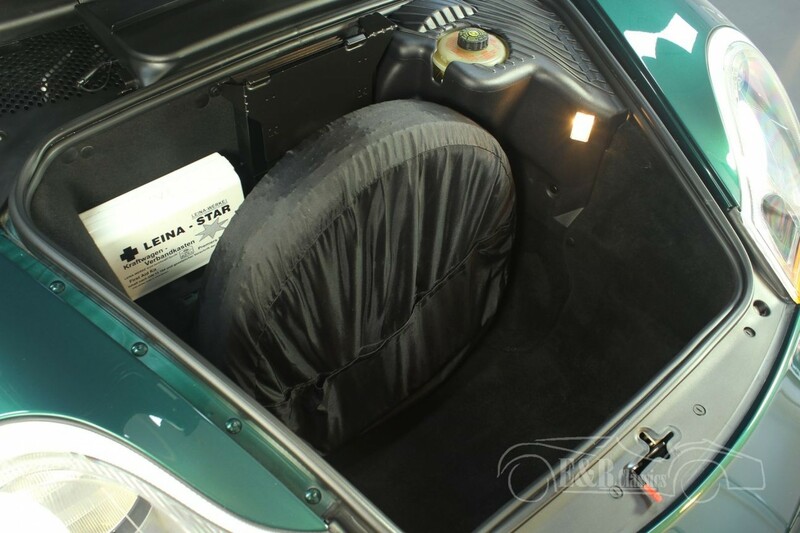 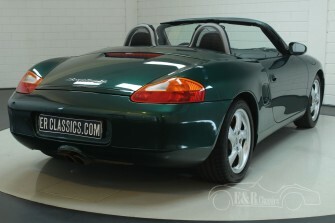 The car is in fabulous original condition and has the unique original Rainforest Green colour. 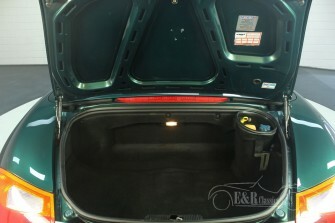 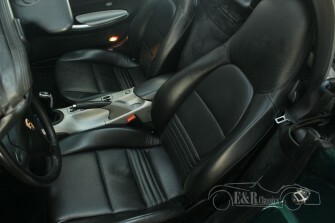 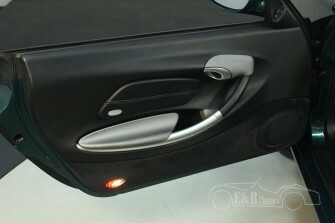 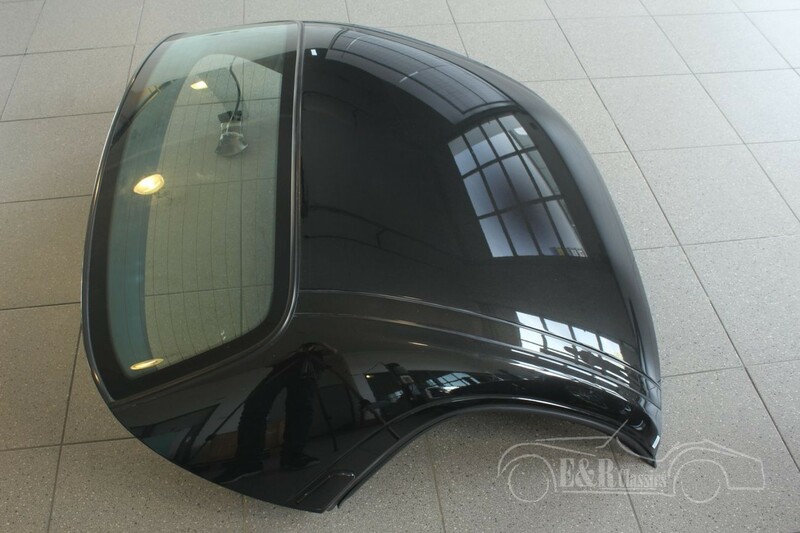 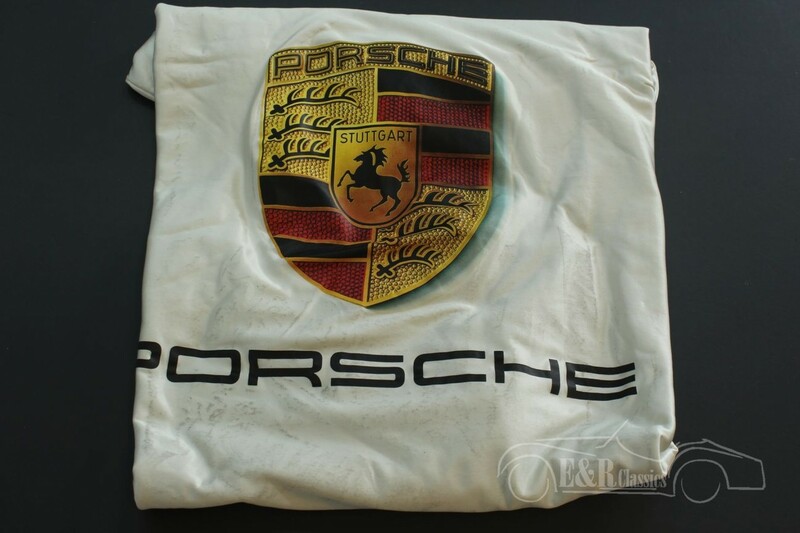 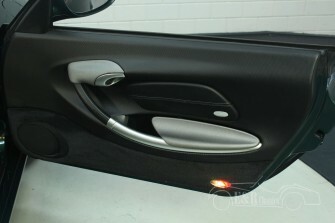 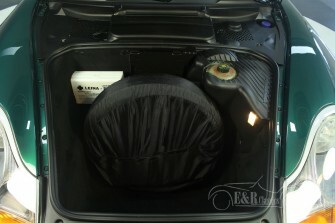 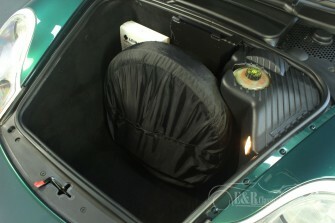 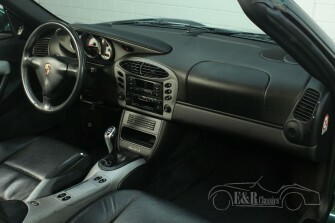 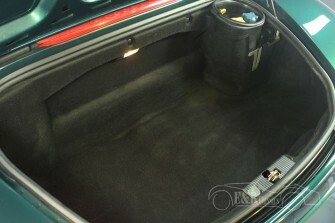 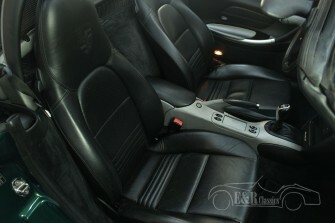 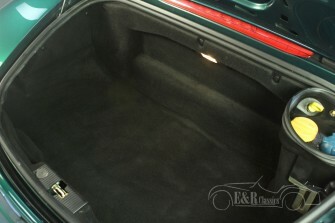 This in combination with a black leather interior makes the car look great. 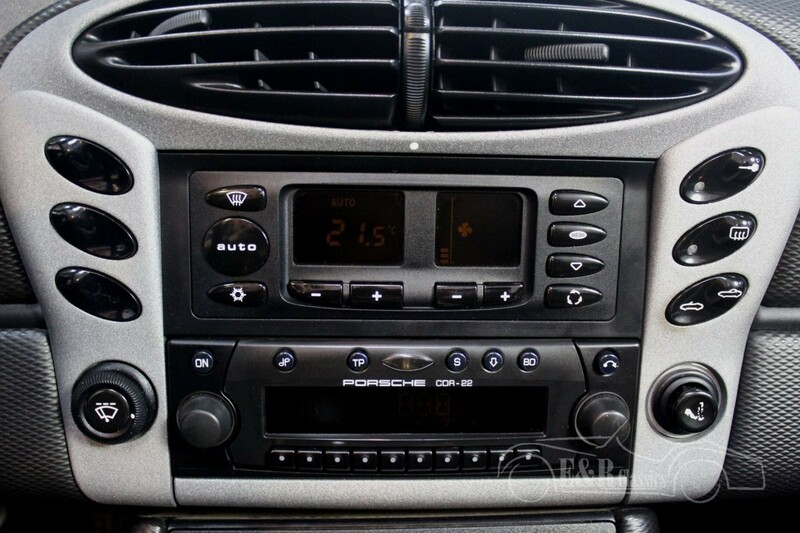 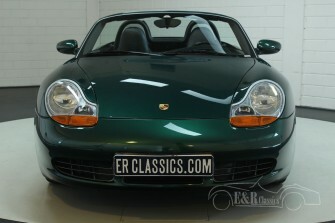 Furthermore this Boxster has the original Porsche radio, climate control, airco, original wheels, cabrio power top and a hard top. 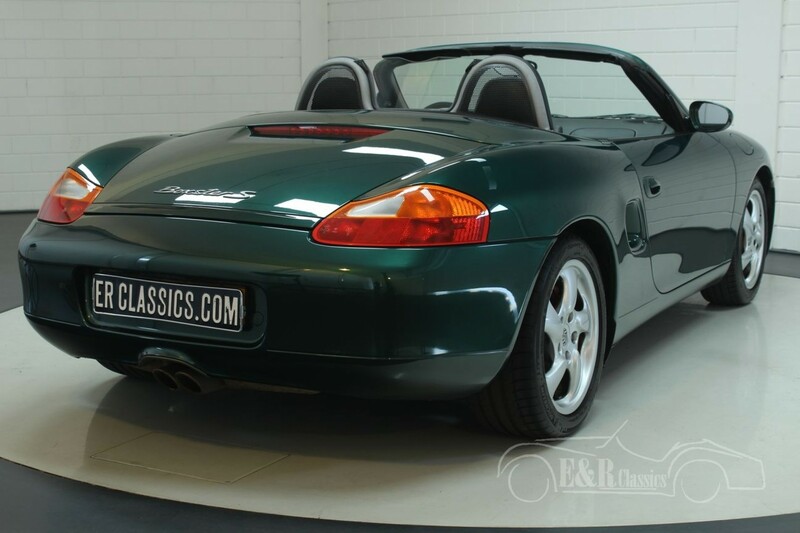 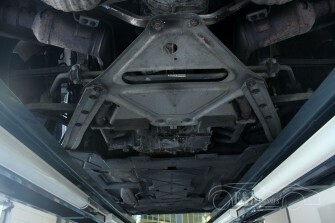 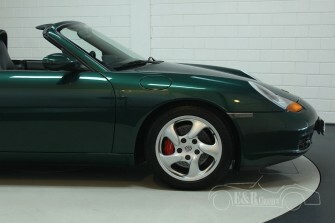 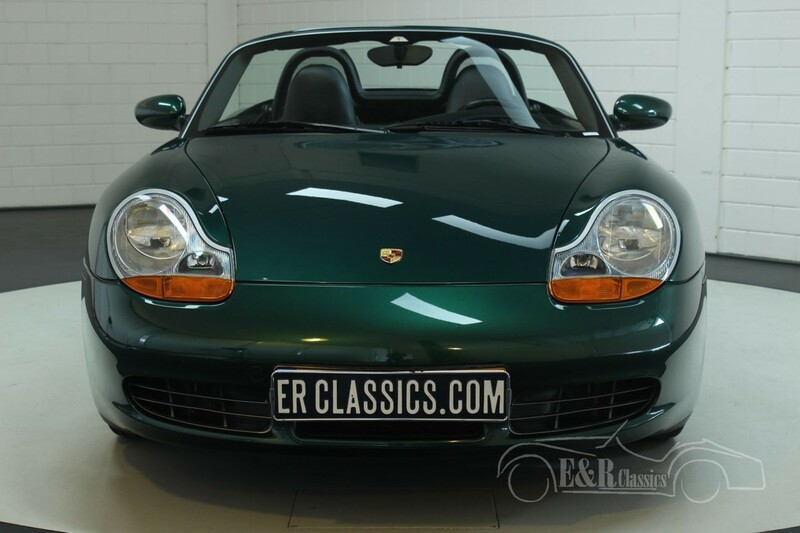 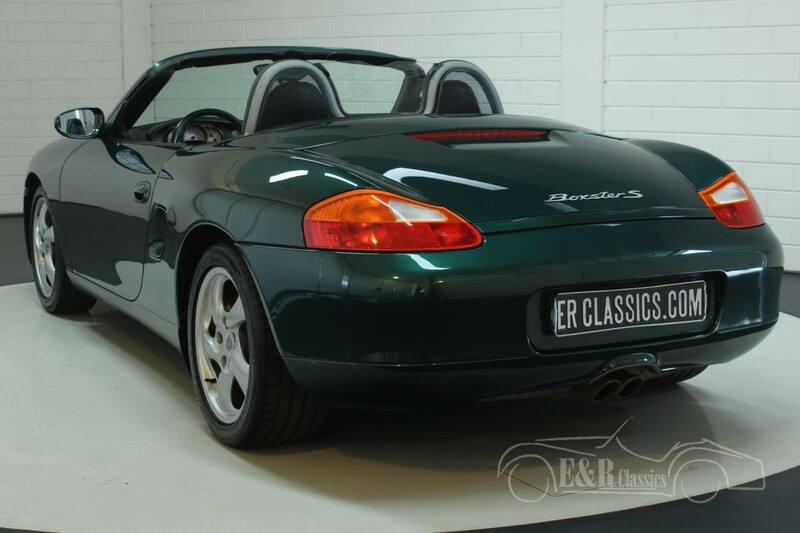 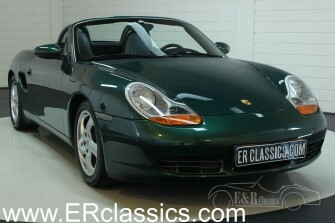 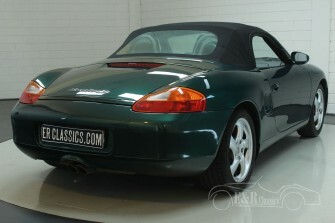 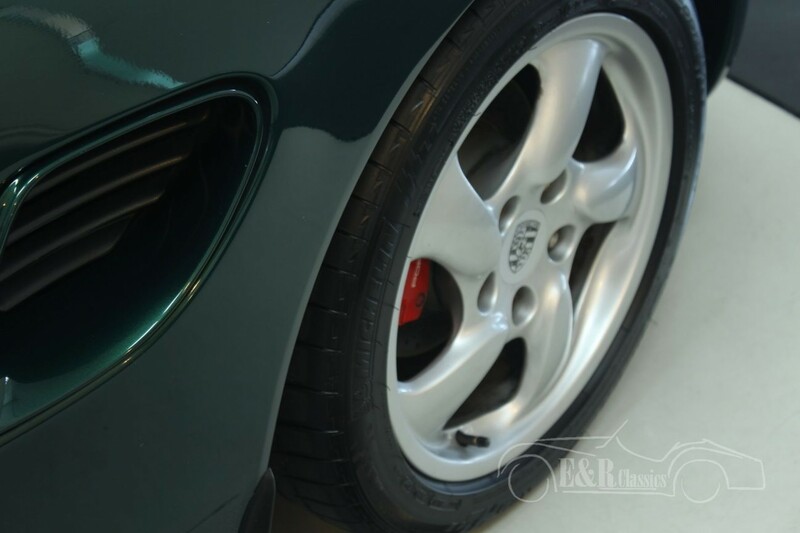 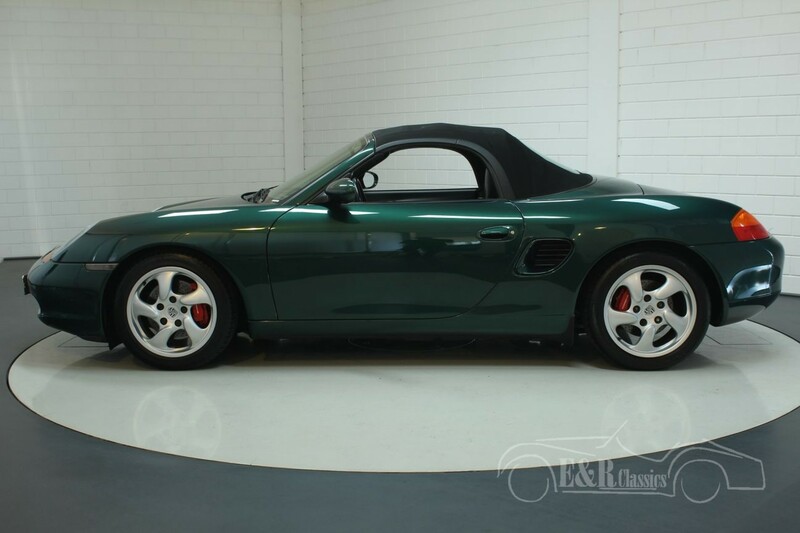 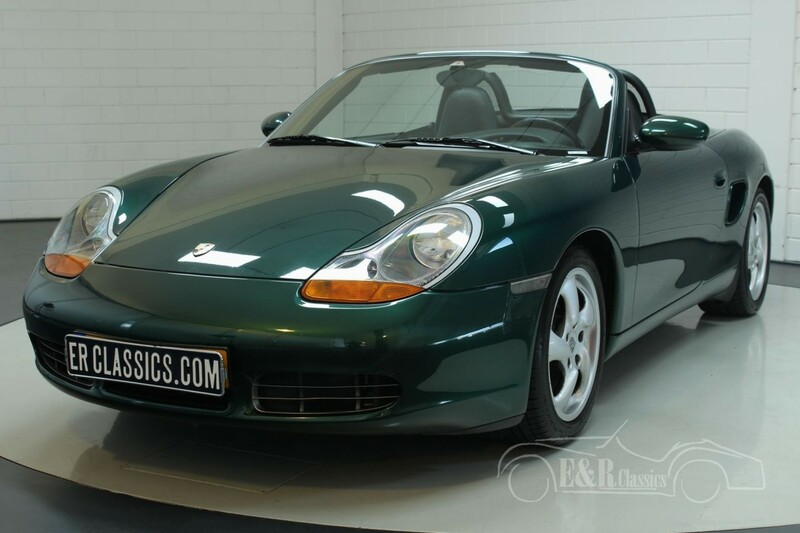 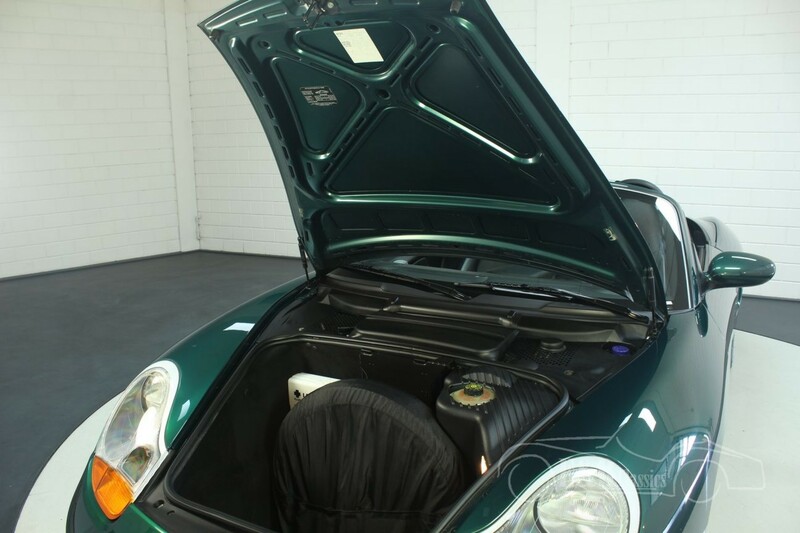 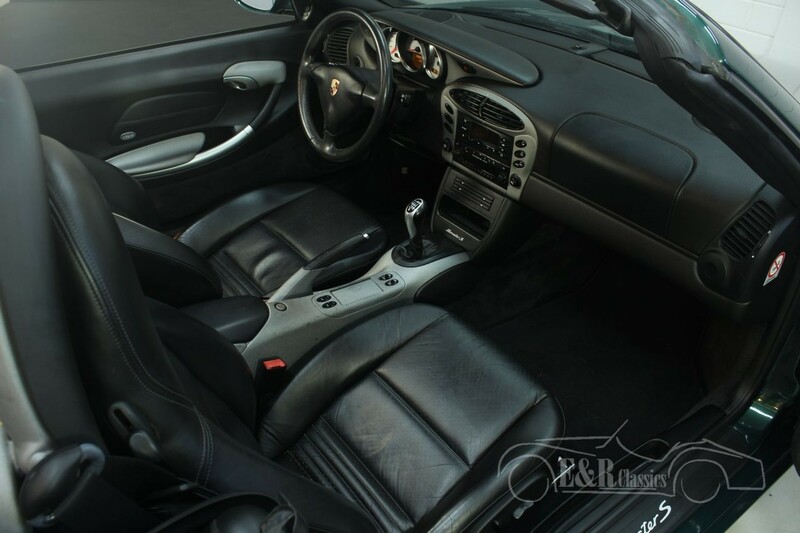 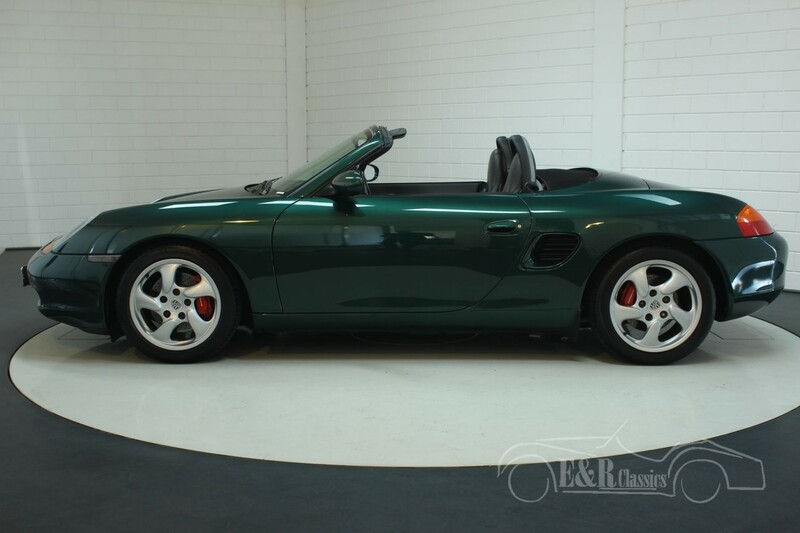 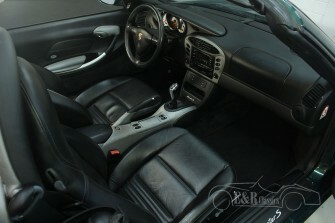 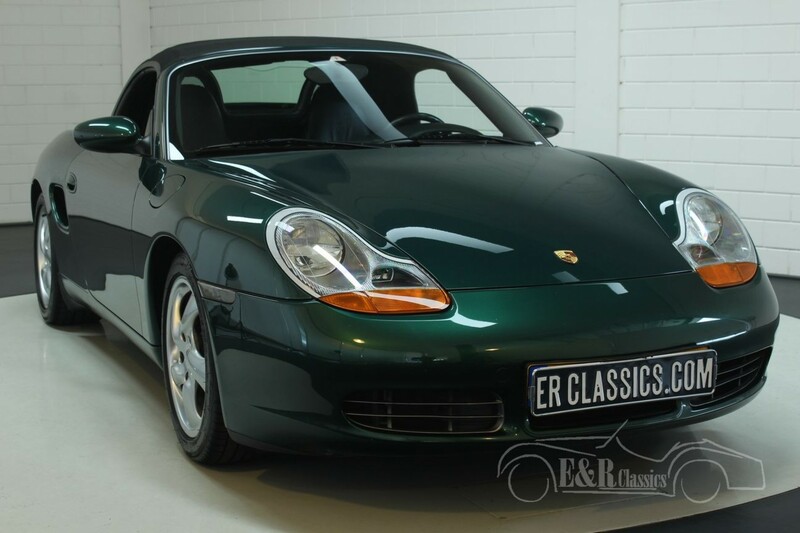 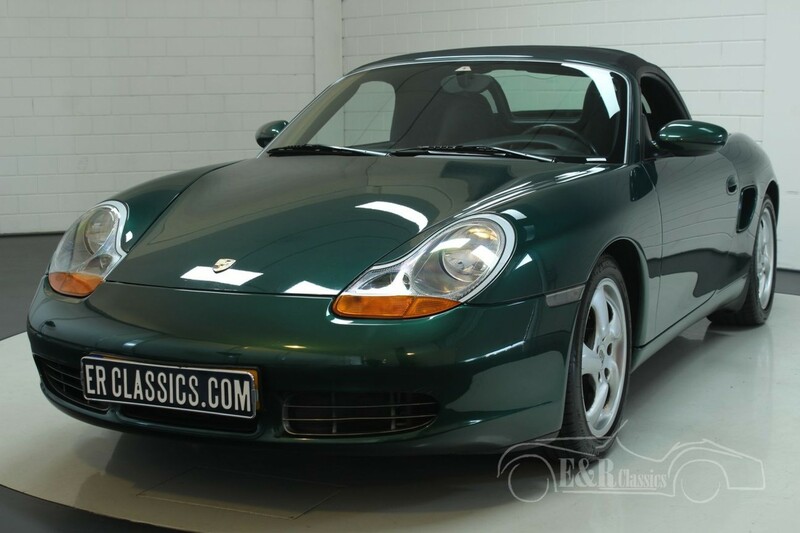 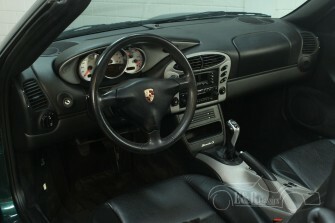 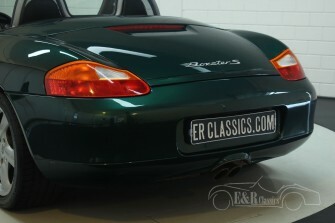 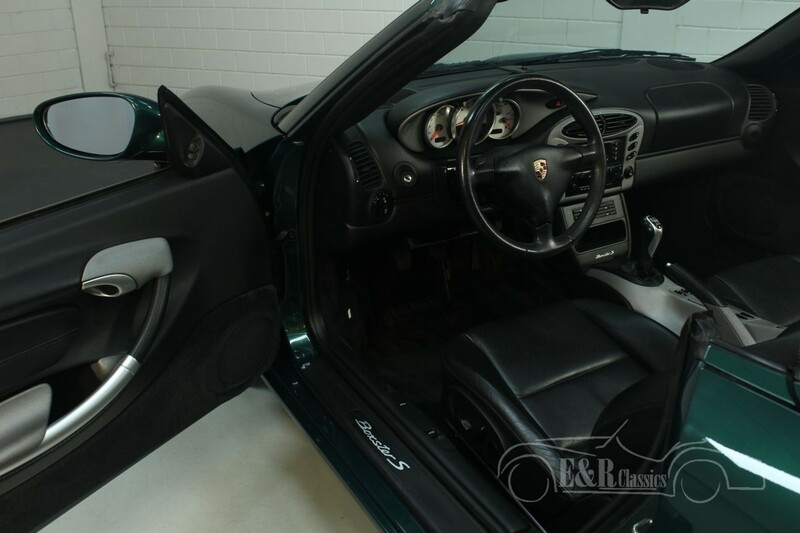 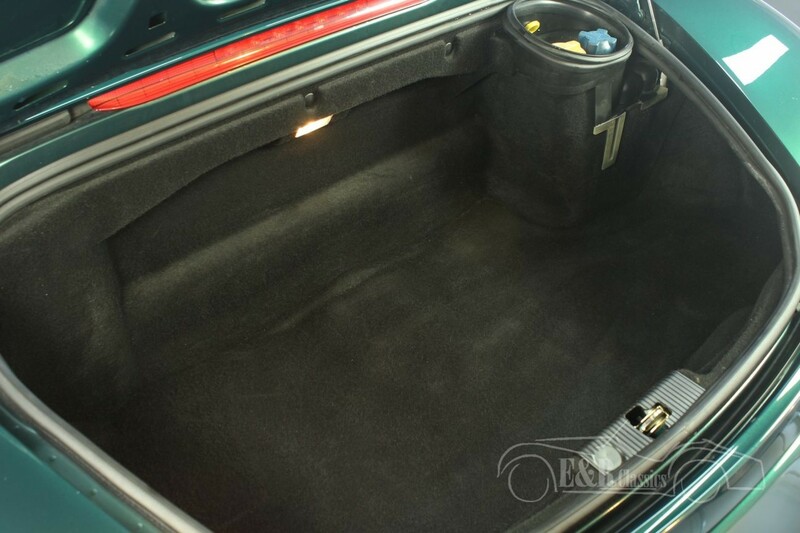 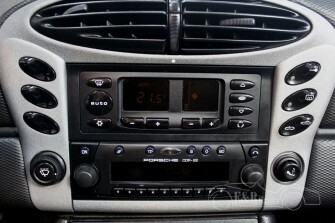 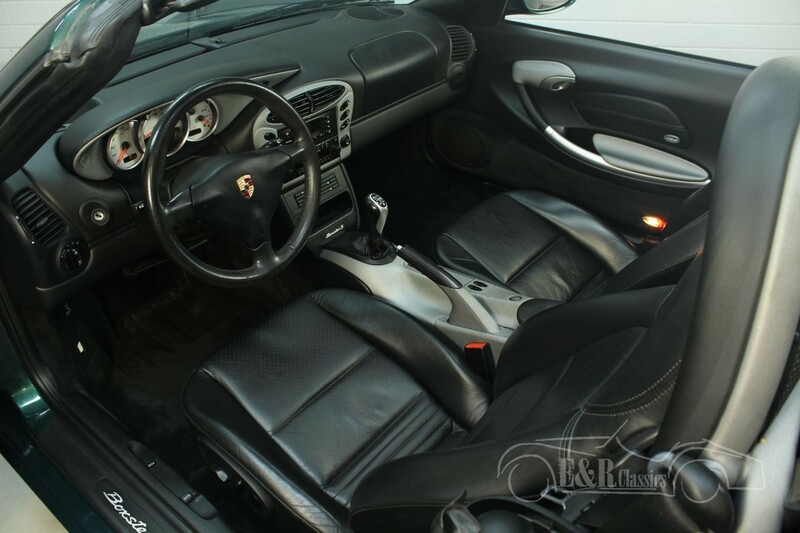 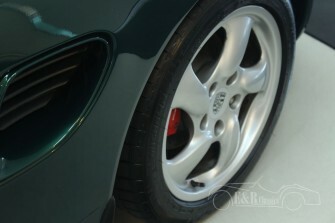 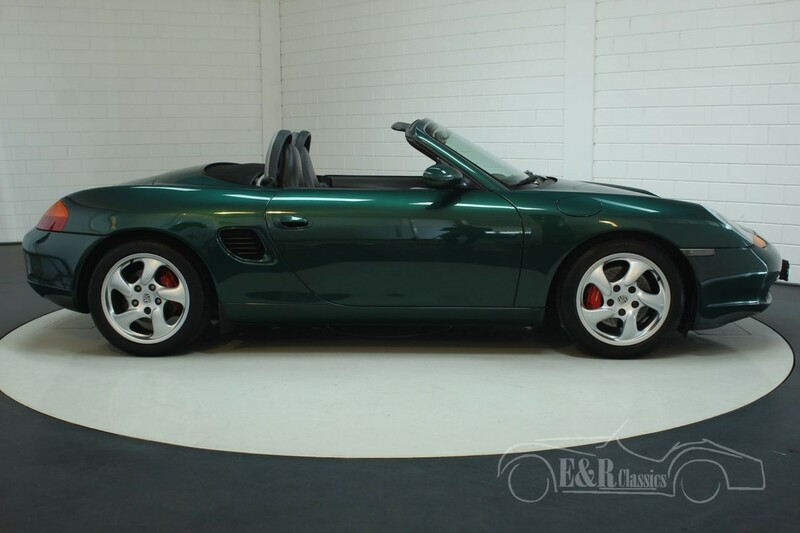 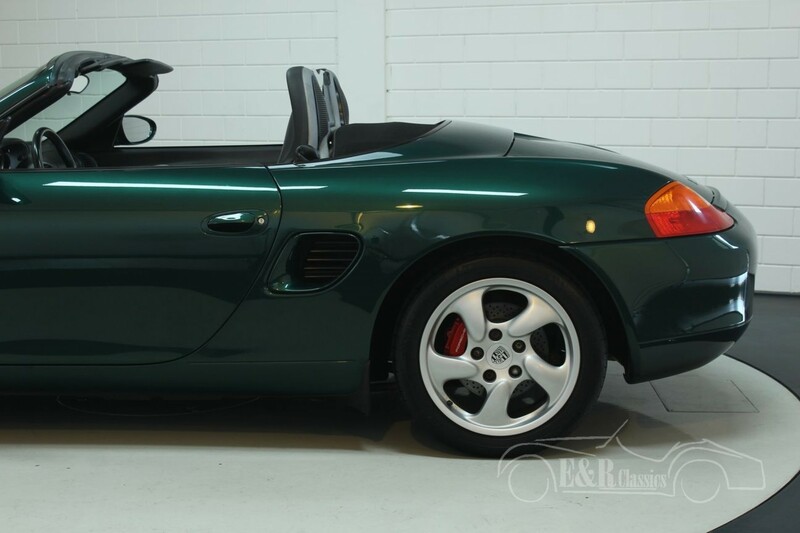 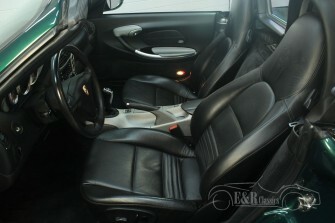 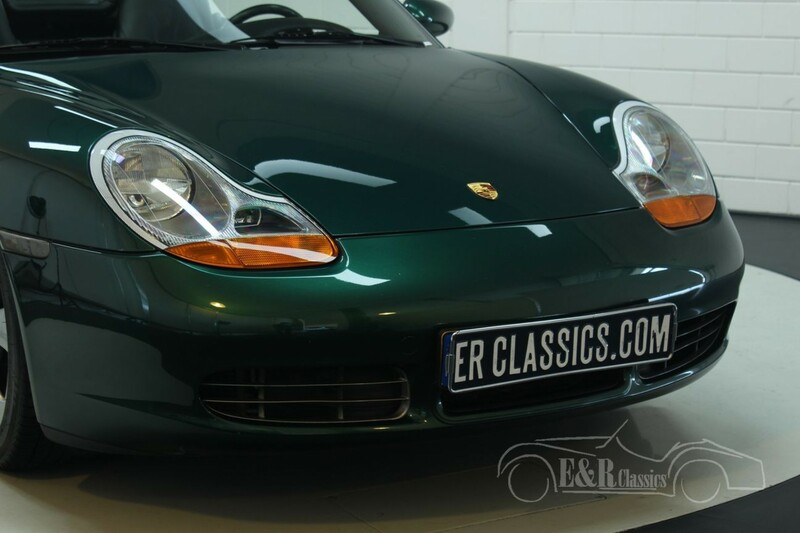 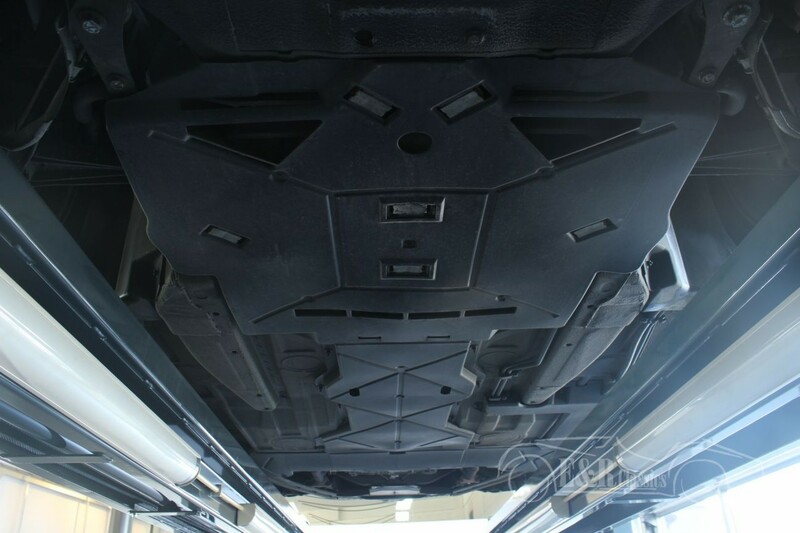 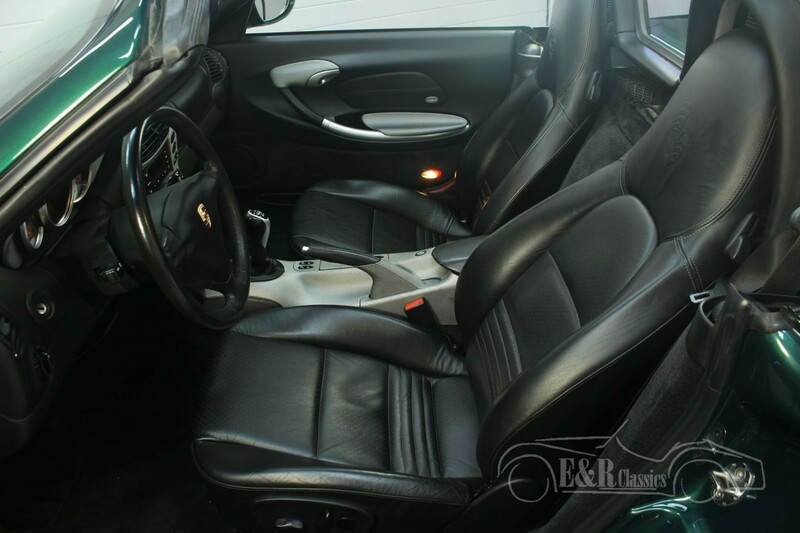 This Boxster S has the popular 3.2 ltr, 6 cyl engine with the 6 speed manual gearbox. 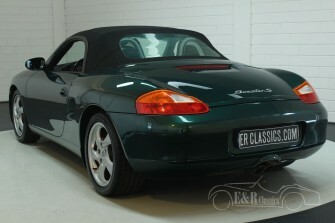 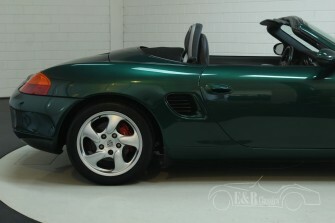 So a marvellous Porsche Boxster S convertible, very well maintained and ready for lots of driving fun.